Barcelona, 17 June, 2013. The Ministers of Transport of Morocco and Tunisia; the European Commissioner for Enlargement and European Neighbourhood Policy, Štefan Füle; and the Vice-President of the European Investment Bank, Philippe de Fontaine Vive, took part at the Launching Conference of the UfM project LOGISMED Training Activities (LOGISMED- TA), where they expressed their support and commitment to the success of the project. 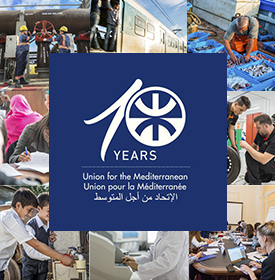 Fathallah Sijilmassi, Secretary General of the Union for the Mediterranean (UfM), announced that LOGISMED-TA will be initially launched in Egypt, Morocco and Tunisia. The project will be implemented in ten Mediterranean countries during the period 2013-2018 and will lead to the creation of five new logistics platforms. A representative from the Ministry of Transport of Algeria announced during the conference that Algeria will also join the project. LOGISMED-TA will enhance the competitiveness of the logistics in the region, complementing existing trainings programs and supporting the Mediterranean partners in their efforts to improve the qualifications of the personnel in the sector. He highlighted that: “The logistics sector is a vector for development in the Southern Mediterranean countries. LOGISMED-TA will contribute to reinforcing transport and stimulating trade flows in the region”. 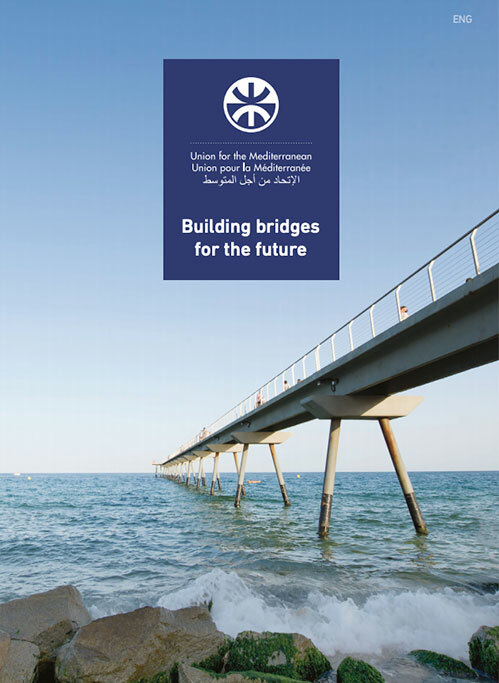 Commissioner Füle stated that: “The logistics sector in the Southern Mediterranean region plays an essential role in boosting socio-economic development and facilitating trade between both sides of the Mediterranean, for which a well-skilled labour force is vital. The activities supported by the program adopted today will help to achieve this”. LOGISMED-TA is an UfM project promoted by the European Investment Bank (EIB) and funded by the European Commission (€3 million) and the Deauville Partnership Transition Fund (€3.4 million). The need for competitiveness of the logistics transport sector in the Mediterranean region has been demonstrated by several studies: the still insufficient number of logistics operators and the lack of qualified staff in the logistics sector are the major weaknesses that affect trade in the region. “The LOGISMED-TA program is open to the needs of logistic operators, transport companies and relevant public authorities in this sector and can contribute to the amelioration and harmonization of the logistic training offer in the countries of the Mediterranean basin. “The MENA Transition Fund, with 30 partners, was created by the Deauville Partnership to support the reform process in Arab countries in transition. One of our main domain areas is competitiveness and integration, and the UfM and LOGISMED-TA project fit perfectly within this priority”.